Internationalisation, company law, contractual advice, extraordinary operations, business strategy, evaluation of companies and shareholdings, business restructuring, trusts. Born in Covo (Bergamo) in 1969, he graduated with top marks and honours in 1993 from the University of Bergamo. In the same year he passed the qualifying examination in Bergamo for the profession of Chartered Accountant and registered on the relative Professional Register at only 24 years of age, thus becoming the youngest Chartered Accountant in the Province of Bergamo. In 1999 he registered on the Registry of Auditors. He is a member of the “Law and international taxation” commission of the Order of Chartered Accountants and Commercial Experts in Bergamo. In 1995 together with Michele Austoni he established Studio Austoni Pizzetti. He has collaborated with the Ludes University of Lugano as a member of the Scientific Committee of the Institute of Economic, Social and Legal Science. Corporate groups, non−profit organisations, contracts, extraordinary operations, evaluation of companies and shareholdings. Born in Romano di Lombardia (Bergamo) in 1969, he graduated in 1994 from the University of Bergamo. Chartered Accountant registered since 1999 on the relevant Professional Register with qualifying examination passed in Bergamo. From the same year he has been registered on the Register of Auditors. 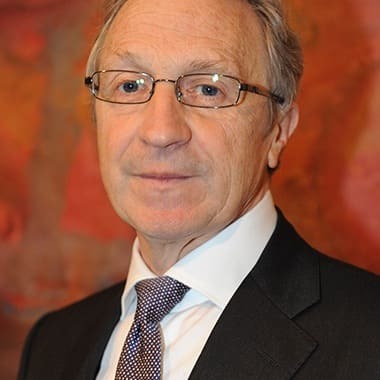 He is a member of the “Third sector non−profit and non−commercial entities” commission of the Order of Chartered Accountants and Commercial Experts in Bergamo. In 1995 he established Studio Austoni Pizzetti together with Marco Pizzetti. He is member of numerous Boards of Statutory Auditors and an independent auditor for local authorities. Delegate for the Province of Bergamo of FIJLKAM (Italian Federation of Judo, Wrestling, Karate and Martial Arts). Statutory, fiscal and administrative obligations, business strategy, buying and selling businesses, innovative start-ups. Born in Romano di Lombardia (Bergamo) in 1970, he graduated in 1997 from the University of Brescia. He has been a partner of the Firm since 1998. 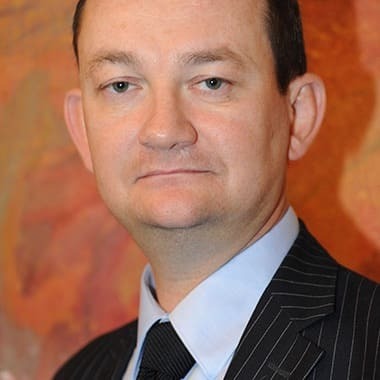 He has attended numerous postgraduate courses on the management and organisation of companies. Company law, financial statements and audits, share transfers, extraordinary operations, evaluation of companies and shareholdings, leases, travel agencies. 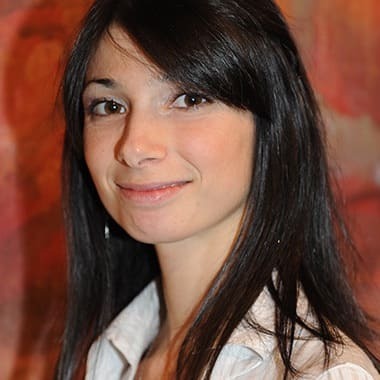 Born in Bergamo in 1984, she obtained a Bachelor degree in Economics and Business Administration in 2006 and a Master’s degree with top marks and honours in Business Administration and Company Management in 2008, both at the University of Bergamo. She passed the qualifying examination for the profession of Chartered Accountant in Bergamo and has been registered on the relevant Professional Register since March 2010. In 2011 she was registered on the Register of Auditors. She has been a partner of the Firm since 2009. Taxation, tax litigation, measures to avoid litigation, tax deductions for construction works, inheritance matters and arrangements. 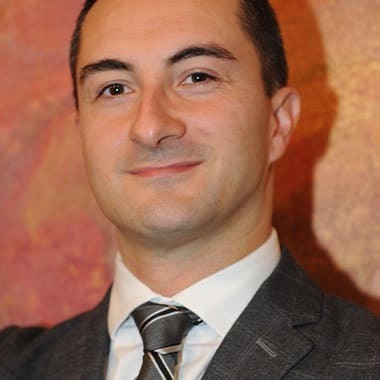 Born in Romano di Lombardia (Bergamo) in 1983, he obtained a Bachelor degree in Economics and Business Administration in the academic year 2004/2005 and a Master’s degree in Business Administration and Company Management in the academic year 2006/2007, both at the University of Bergamo. Chartered Accountant registered since 2011 on the relevant Professional Register with qualifying examination passed in Bergamo. From the same year he has been registered on the Register of Auditors. From 2013 he has been a member of the “Tax Litigation” Commission of the Order of Chartered Accountants and Commercial Experts in Bergamo. Lecturer in postgraduate courses in economic and legal matters, and a member of Boards of Statutory Auditors. He joined the Firm in 2005 and has been a partner since 2010. Statutory, fiscal and administrative obligations, non-profit organisations. 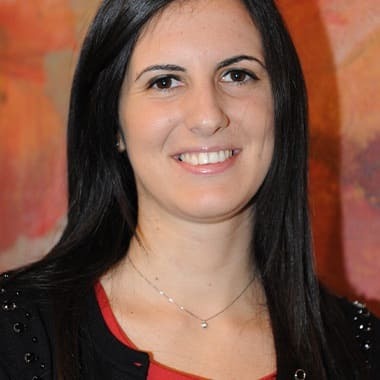 Born in Romano di Lombardia (Bergamo) in 1987, she obtained her Bachelor degree in 2010 in Economics and Business Administration, and a Master’s degree in 2011 in Business Administration, Professional and Managerial Accounting, at the University of Bergamo. She passed the qualifying examination for the profession of Chartered Accountant in Bergamo in 2016 and she has been registered on the relevant Professional Register in 2016. In the same year she was registered in the Register of Auditors.She joined the Firm in 2011 and has been a partner since 2014. Management control, strategy and organisation, implementation of company restructuring plans, temporary management in SMEs, coaching of management of SMEs, technical/economic advice in civil law cases, internationalisation and marketing. Born in Caravaggio (Bergamo) in 1958 and graduated in Business Administration from the “L. Bocconi” University in 1984. 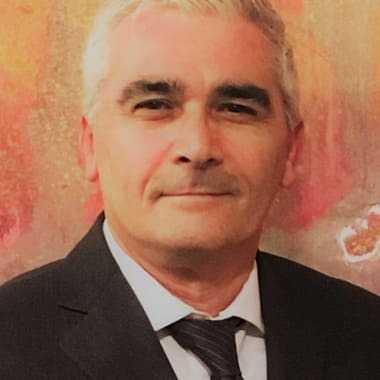 He has almost twenty years of professional experience gained in an American multinational company in the area of finance, particularly in management control, both business and corporate, with managerial roles. 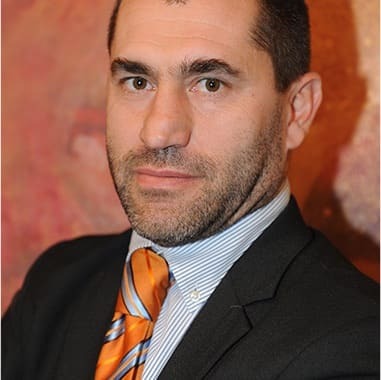 Since 2000 he has been providing consultancy services to SMEs in Management Control and General Management with expertise in different business areas, with a background, not only academic, but also in managerial skills in business. 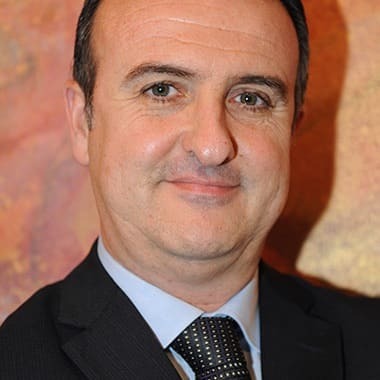 Since 2004 he has also been the manager of a Service Centre of a business cluster in Lombardy. Registered on the Register of Auditors since 1998, he has been and still is a member of Boards of Auditors of banks and industrial companies since 1987. 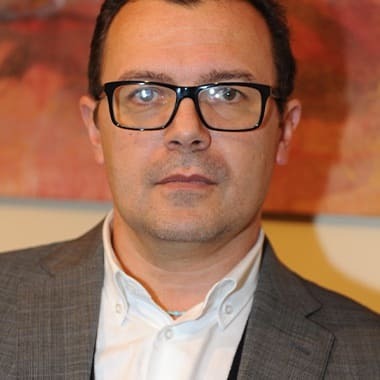 He has been collaborating with the University of Bergamo since 2002 in Administration Control and Strategic Control courses, and has collaborated in some publications on educational topics on Management Control, applied research in the field and evaluation of the risk of default of businesses. Employment law, analysis and management of labour costs, consulting in work disputes between employers and workers, industrial relations, drafting and analysis of second-level negotiations, social welfare procedures. Born in Romano di Lombardia (Bergamo) in 1969, he obtained his Bachelor degree in Law and Corporate Consulting at the Guglielmo Marconi University of Rome in 2013. He was awarded the qualification for the profession of Labour Consultant by the Ministry of Labour and Social Security at the headquarters of Milan in 2008. Registered with the Order of Labour Consultants of Bergamo in 2008. Born in Romano di Lombardia (Bergamo) in 1961, in 1980 he graduated as an accountant at “Istituto Tecnico Commerciale G. B. Rubini” of Romano di Lombardia. In 1987 he has been registered as an expert in taxation in the local chamber of commerce an in the same year he started his professional career cooperating with an important office of chartered accountants. In 1993 in Cortenuova (Bergamo) he founded his own office for the consultancy in taxation, accounting and administration and thanks to many cooperation in Milan he performs his professional knowledge in the TV advertising area. Since 2014 he starts a training in company organization and business consultancy. In 2017 he shut down his own office and starts to cooperate with Studio Austoni Pizzetti.